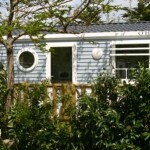 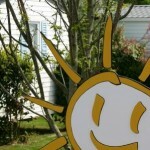 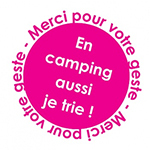 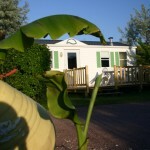 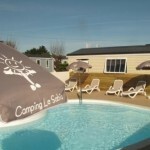 Le Sabia*** campsite is located 150 metres from the sea front on the well-preserved, natural coastline of Oléron Island. A few cables’ lengths away from the famous Fort Boyard, between the port in Saint Denis d’Oléron and the well-known Chassiron lighthouse, is a friendly campsite ready and waiting to welcome you to the island. 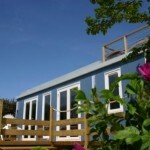 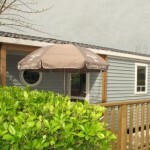 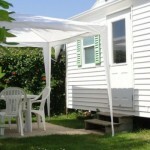 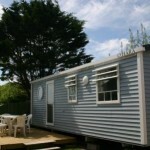 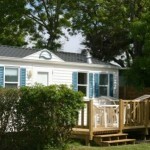 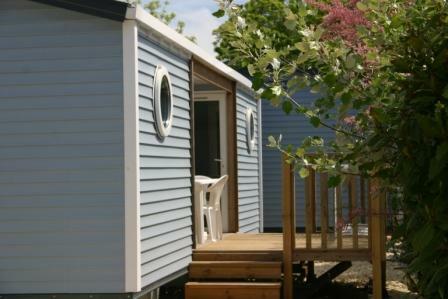 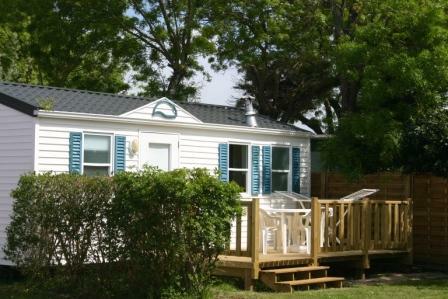 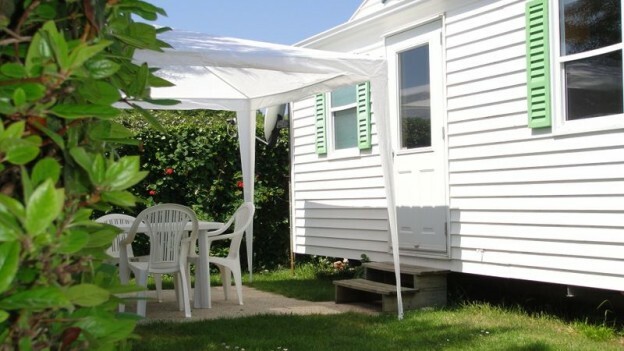 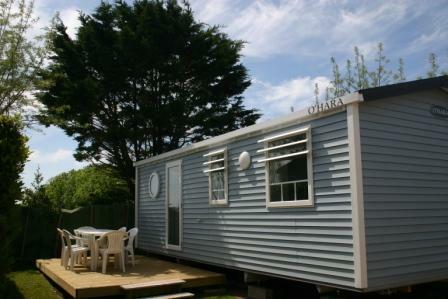 Our rental pitches are equipped with a large range of mobile homes to accommodate 2 to 6 people. 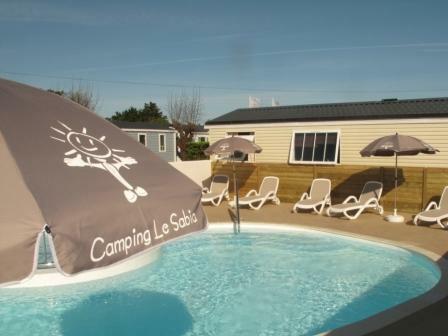 With only 34 pitches, Le Sabia campsite is the perfect restful spot to recharge your batteries by the seaside. 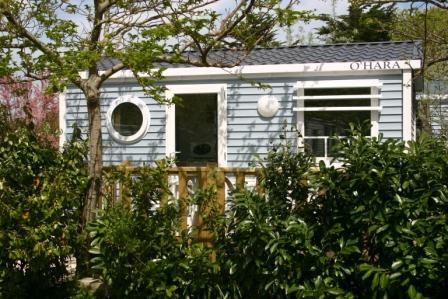 Make the most of this haven of peace and tranquillity with no noisy events, which makes a perfect starting point for discovering the beauties of Oléron Island on foot or by bike. 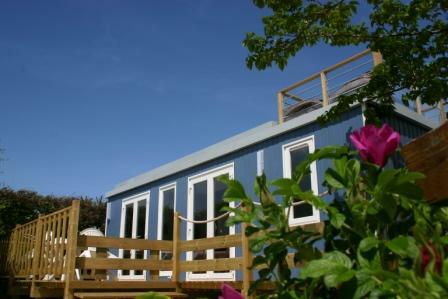 You’ll also love having the sea just a stone’s throw away (with no roads to cross). 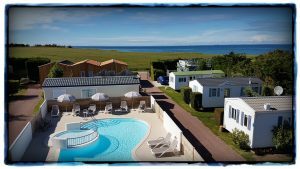 It’s as beautiful at high tide, when it’s perfect for nautical activities, as it is at low tide, when you can check out all the marine fauna or do a spot of shore fishing. 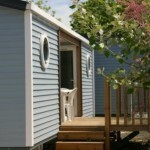 – Baby kits for rental (travel cot, high chair, bath tub). 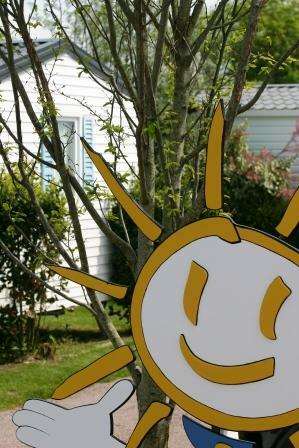 No break from selective sorting and recycling on Oléron Island! 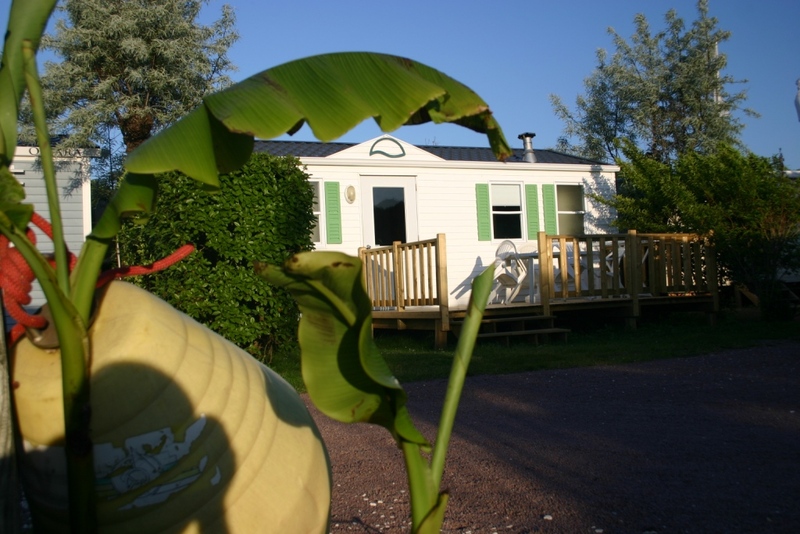 Oléron Island is a privileged location, endowed with natural and cultural riches that must be preserved. 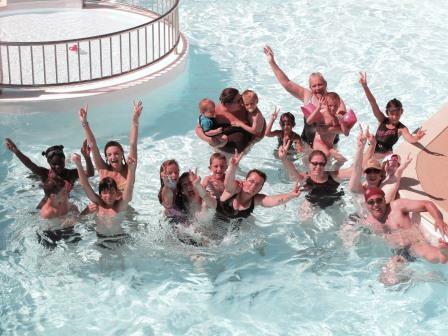 Over the summer months, its population increases ten-fold. 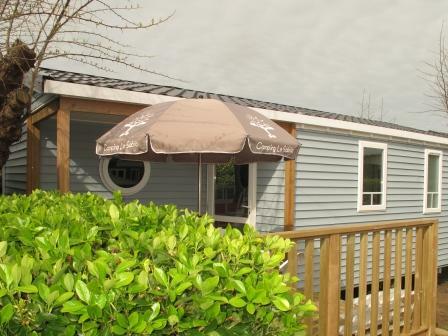 This influx of tourists is both an opportunity and a risk for the local economy, which is based on its natural heritage, in particular its agriculture, shellfish farming and tourism.